Kate's funeral service will be held at St Paul's Church, Plantation St, Accrington BB5 6RT followed by committal at Accrington Crematorium. On 22nd January 2019 peacefully in hospital, Kate aged 62 years of Accrington. Dearly loved wife of Allan, much loved sister of Chris and brother-in-law Malcolm and loving auntie of Joanna and Tom. Kate had a BSC Degree in Psychology and was a community nurse for those with learning disabilities in Manchester. She was aware of those in need and a natural mentor for the young. She also worked at Heathlands school helping children with their lessons. Kate was the best kind of friend to have. She had a beautiful smile which would light up a room and her young charges thought the world of her. She was also a former governor and volunteer at Benjamin Hargreaves Primary School and at the Hyndburn Food Bank. A lifelong member at St Paul’s Church, Kate was a past Sunday School teacher and a member of the Church choir and the Conchord Singers. 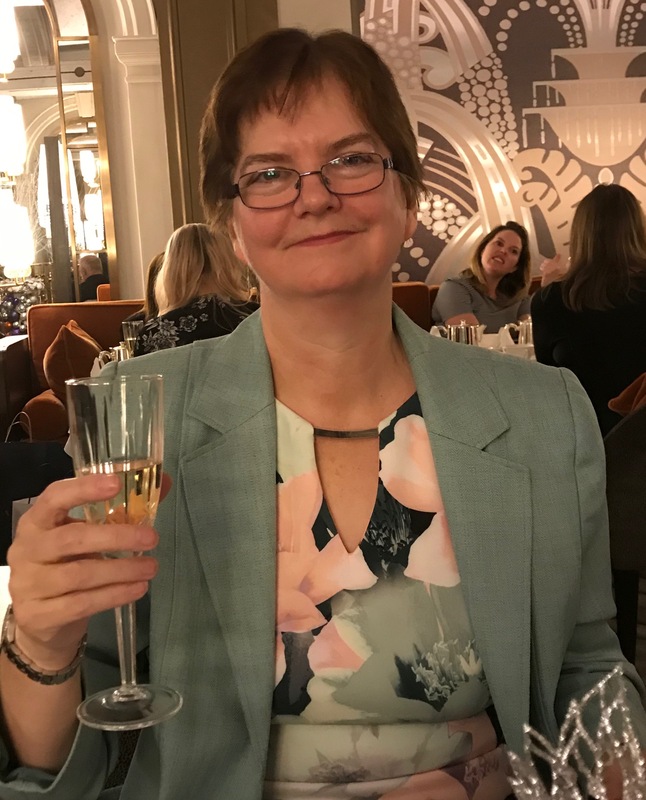 Kate was a home loving person who enjoyed reading romantic novels and taking trips to Boundary Mill with her sister Chris to try on new clothes and treat herself to a new outfit. Donations may be made in memory of Kate to Hyndburn Food Bank, Accrington. Please make cheques payable to Accrington Christians Together.